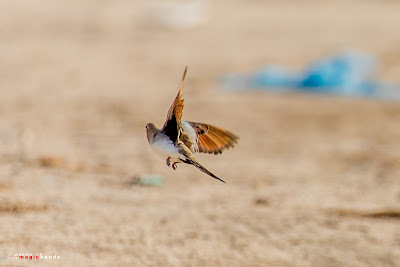 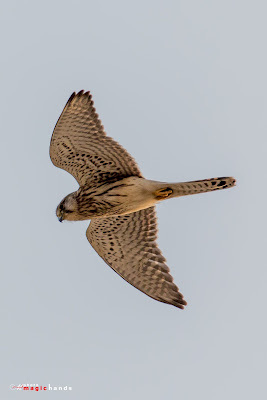 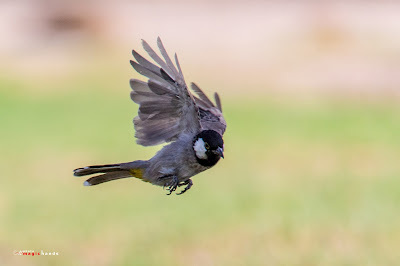 I have been watching and taking birds photos in Kuwait from 2011. 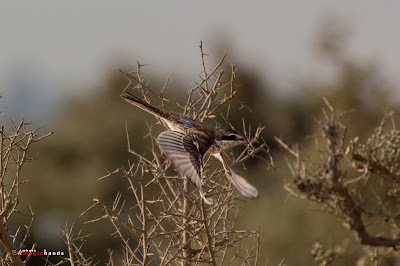 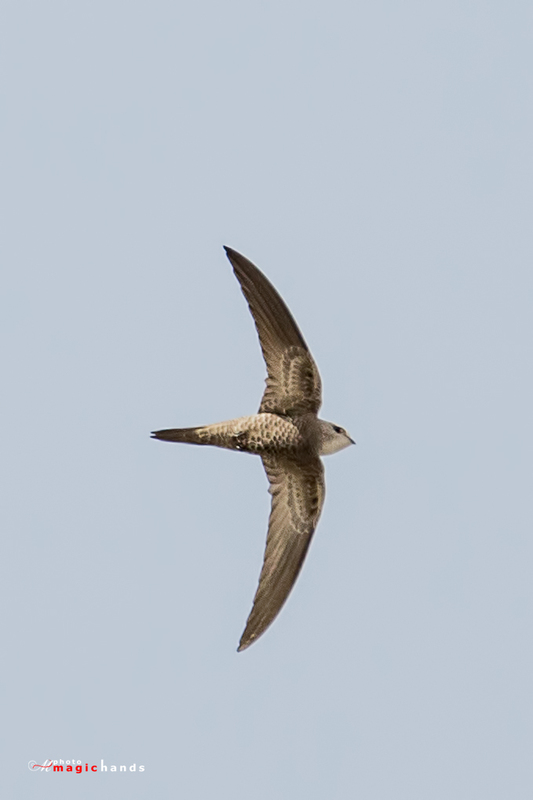 Kuwait is always visited by different types of migratory birds from October - February every year. 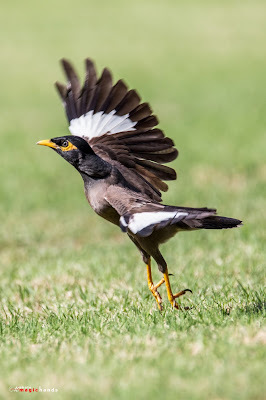 It is always a delight for me to see new species which I have not seen in my life before. However it is very sad that bird hunting is also common here in Kuwait. 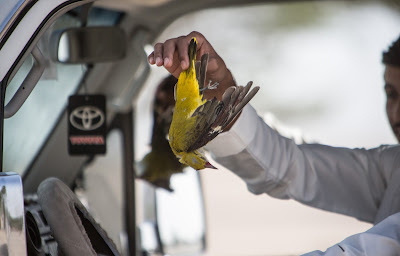 Being born and brought up in Kerala- India where it is illegal to kill birds or wild animals, it is very heartbreaking for me to see people killing birds for fun. 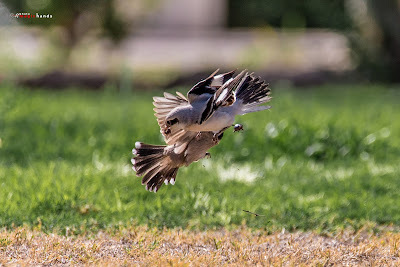 Capturing wildlife photos is one of my first interests when I started shooting. 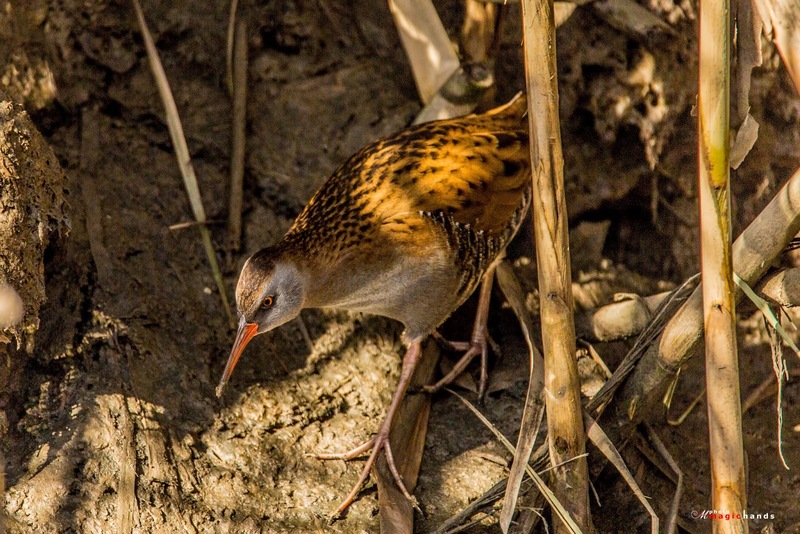 I can say i am fortunate enough to see these fascinating birds in wildlife. 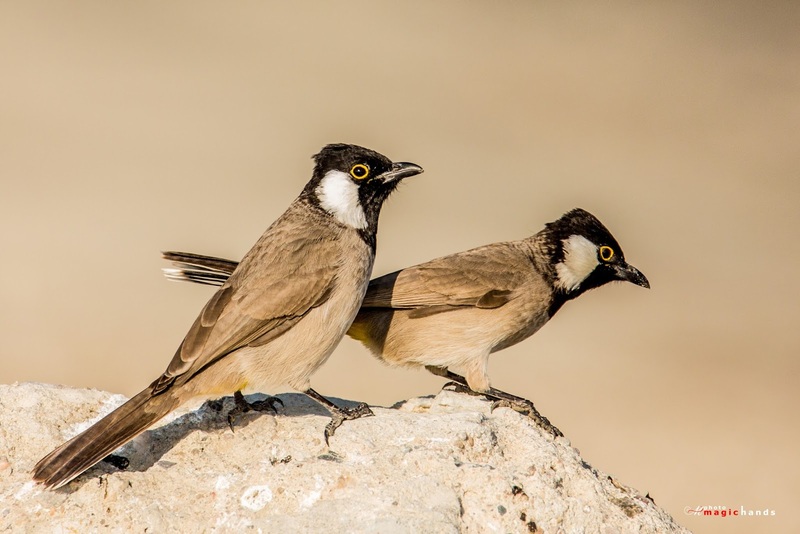 I have gained new knowledge and more information about different variety or species of birds and their natural habitats. 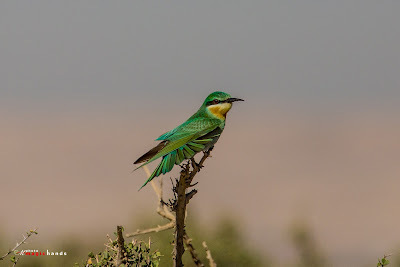 Blue tailed Bee eater - Jahra East Outfall. 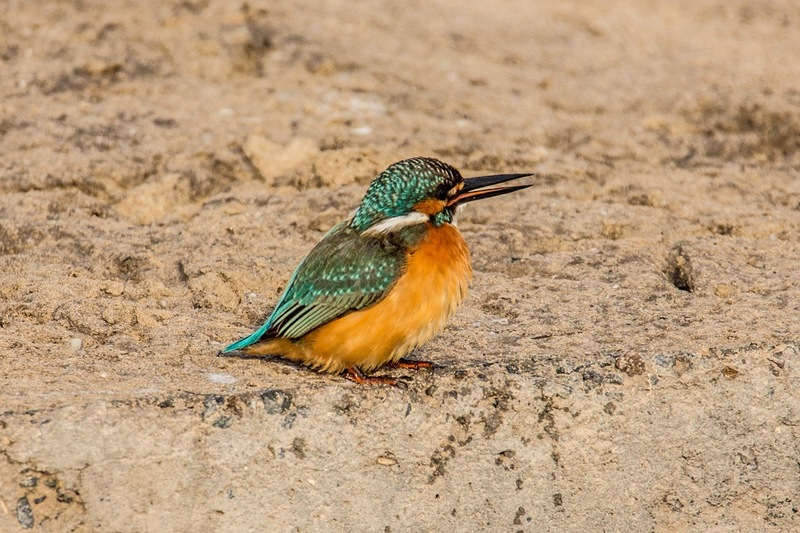 A White breasted Kingfisher - Jahra East Outfall. 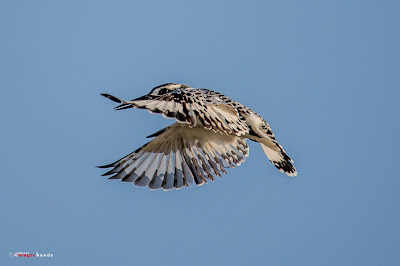 I can say that being a wildlife photographer requires patience and long hours to capture a perfect photo. 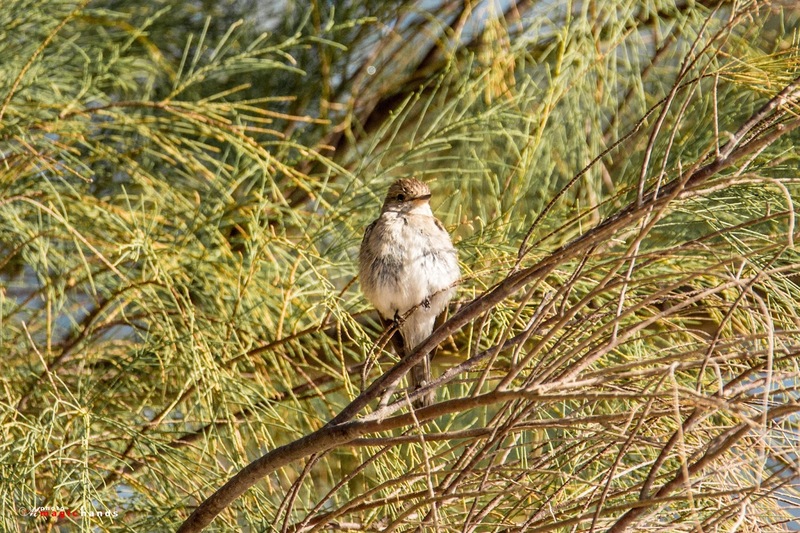 I have travelled all the corners of Kuwait, with or without my birding friends searching for birds. My weekends and vacation days are well-spent watching and waiting for birds too. 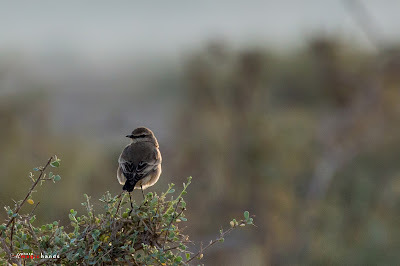 For this year, I have met new acquaintances and earned more birder friends. 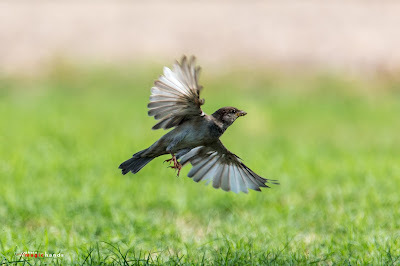 It is indeed a very fun way of spending my free time during weekends. 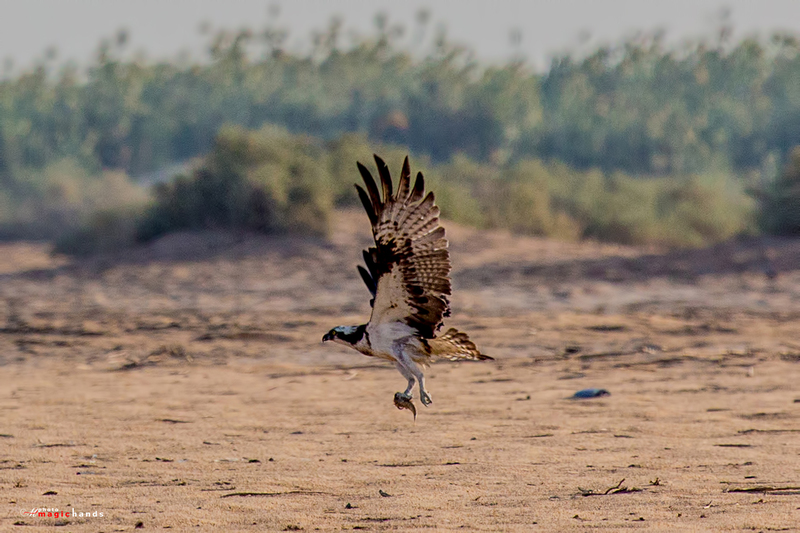 Unfortunately I did not get perfect shots as I was having issues with my lens nor I was busy sleeping as the winter forbids me waking up at 3am to travel to Jahra. 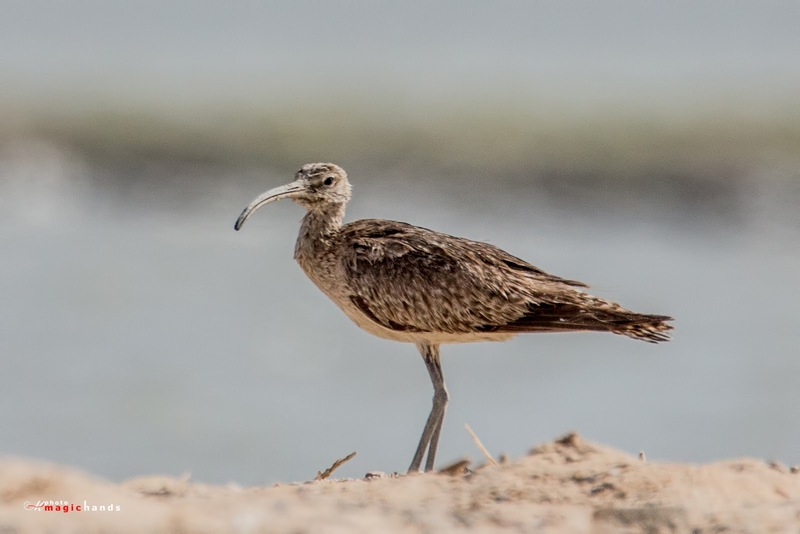 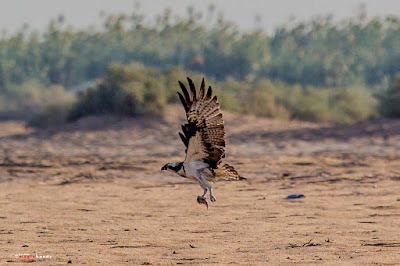 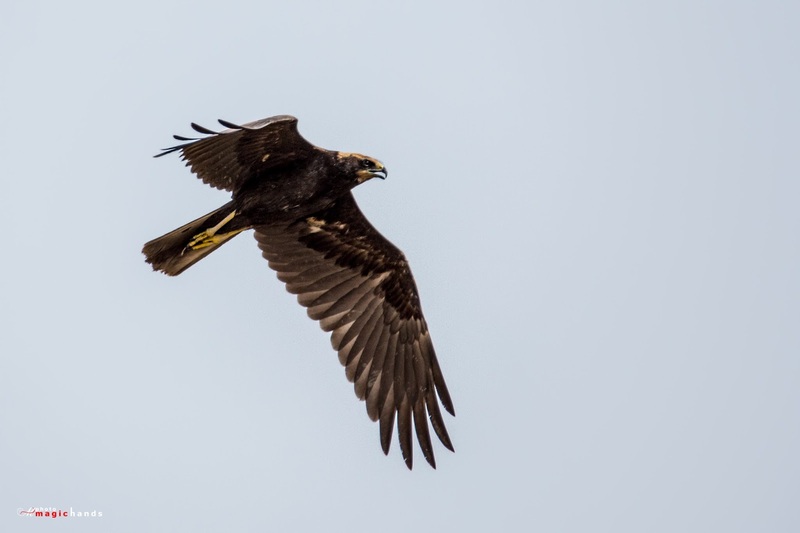 And since the birds area in Jahra has become quite popular among birders, the place has become a bit crowded and I can say that birds became less as well. 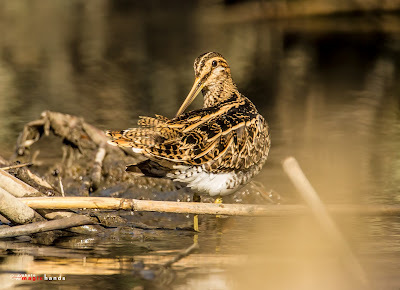 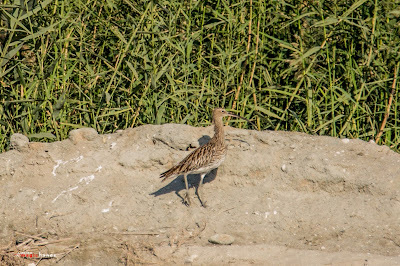 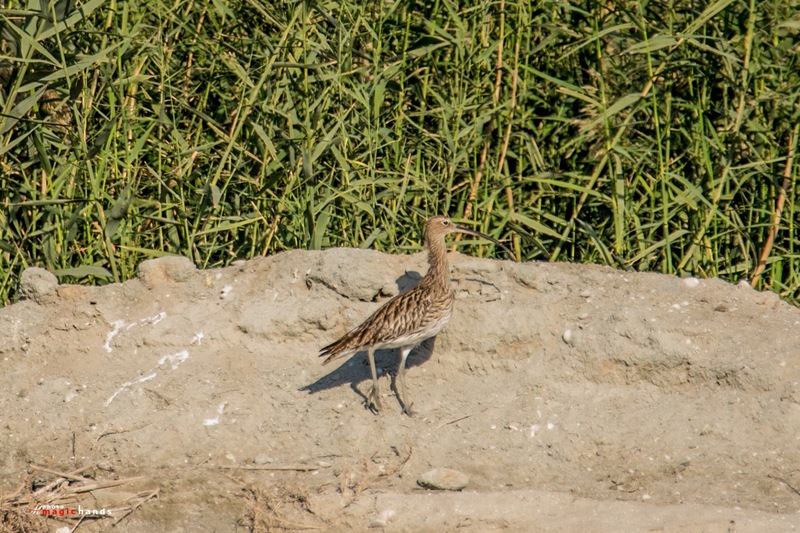 Common Snipe - Jahra East Outfall. Yellow throat - Jahra East Outfall. Common kingfisher - Jahra East Outfall. 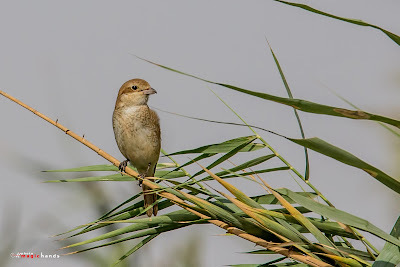 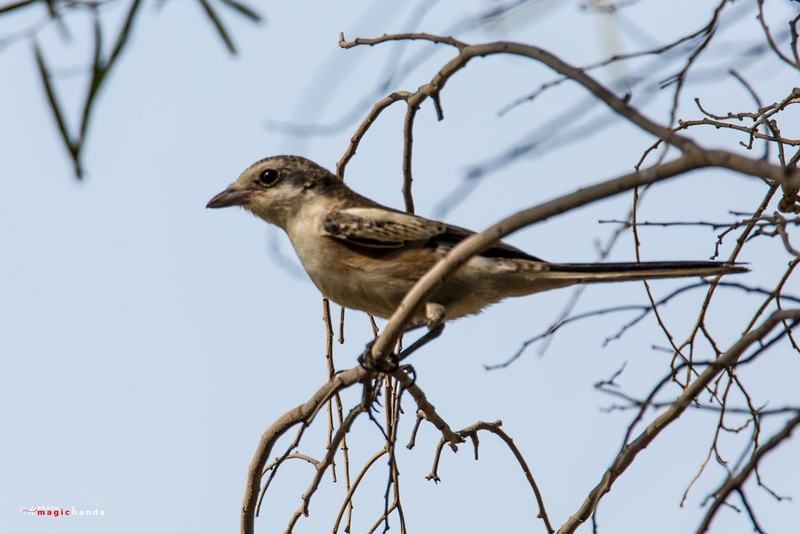 Shrike- - Jahra East Outfall. 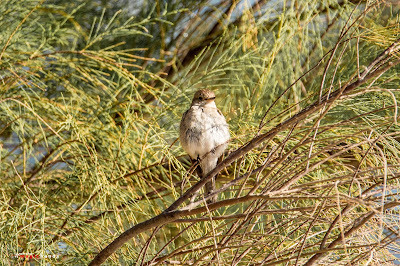 Common Starling - Jahra East Outfall. Crake - - Jahra East Outfall. 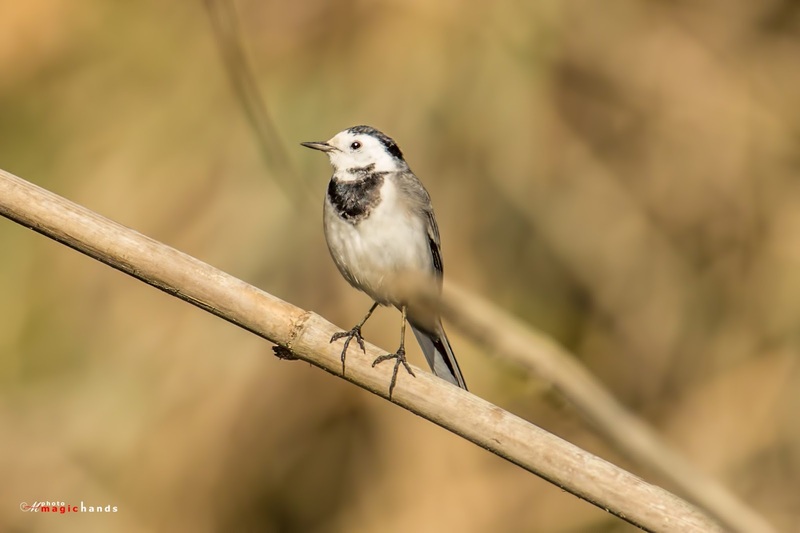 White wagtail- - Jahra East Outfall. 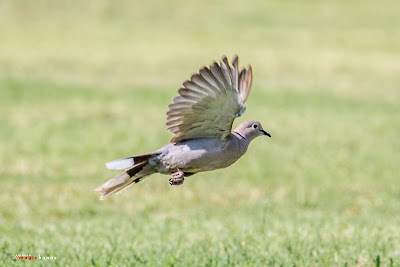 Namaqua Dove - Jahra East Outfall. 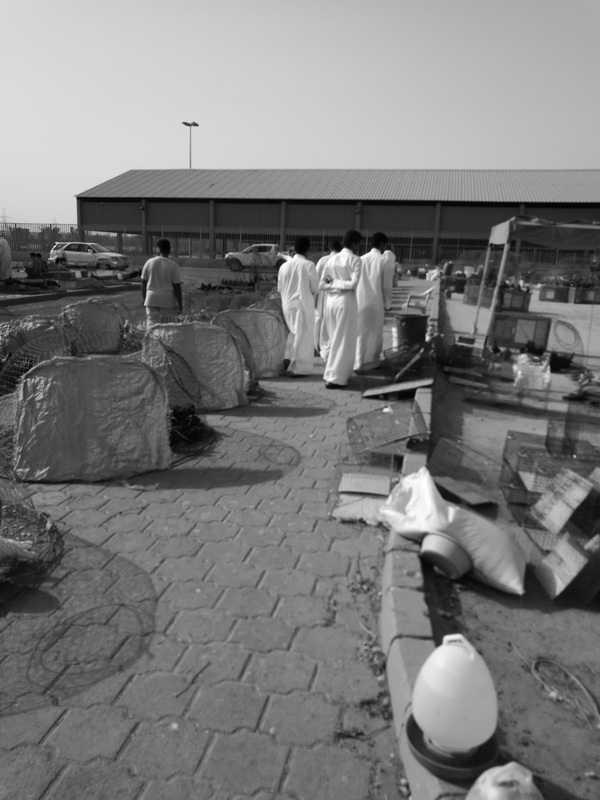 Ospray - Jahra East Outfall. 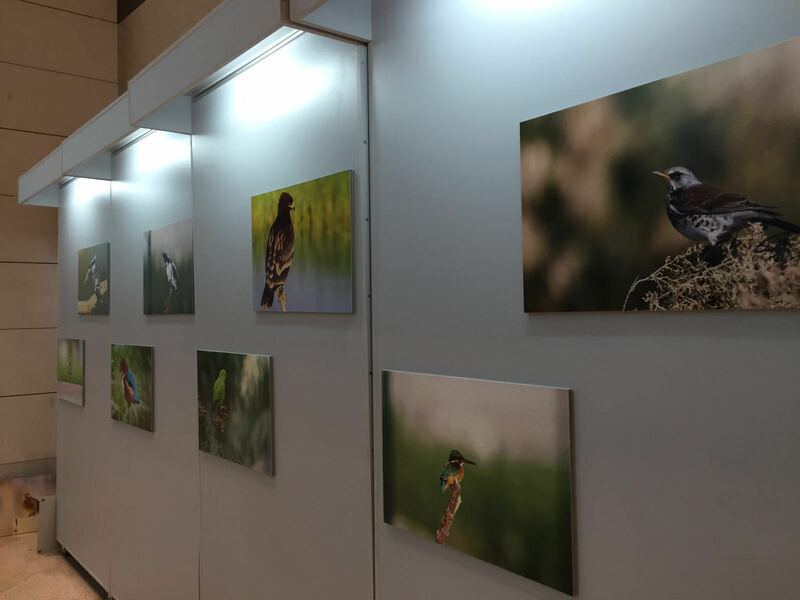 I have always wished for a birds photo exhibition in Kuwait. 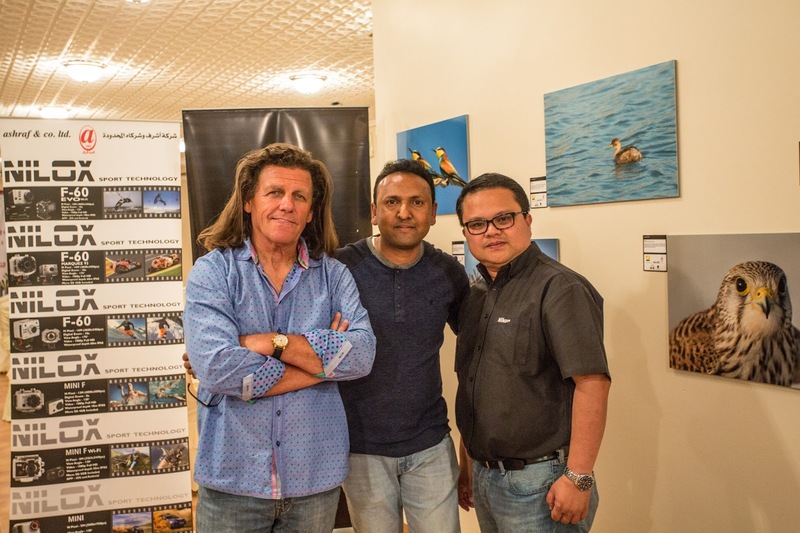 Luckily, I am part of FotografiaQ8 who have been very supportive to Photography events and has made the event possible. 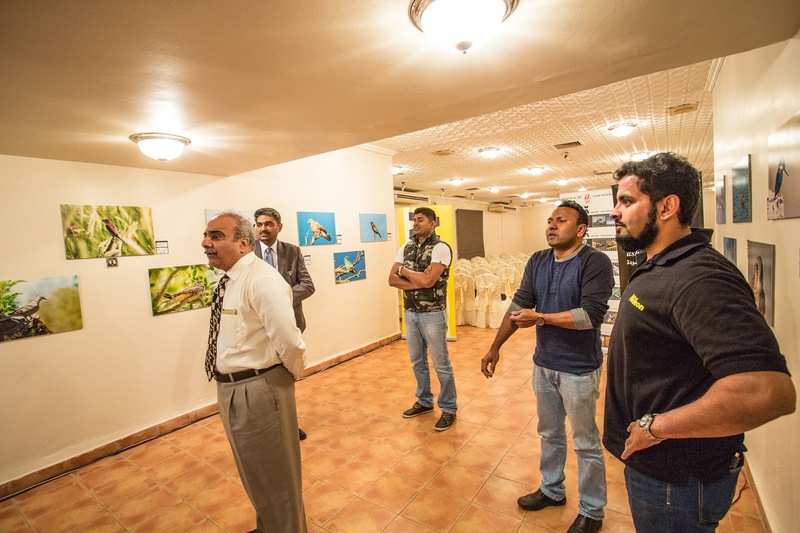 It was a very simple discussion one early Friday morning, of which the whole group welcomed the idea and started planning for the very first Birds of Kuwait Exhibition in the country. 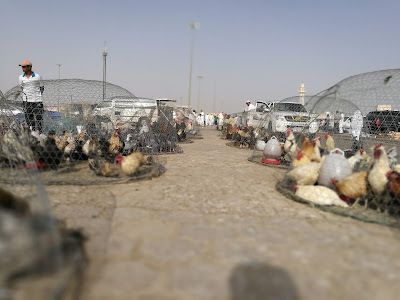 Why Birds exhibihition? mainly because I personally believe that Kuwait is a very special place for birds... 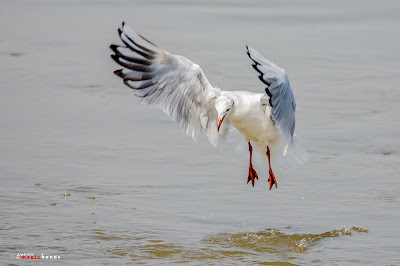 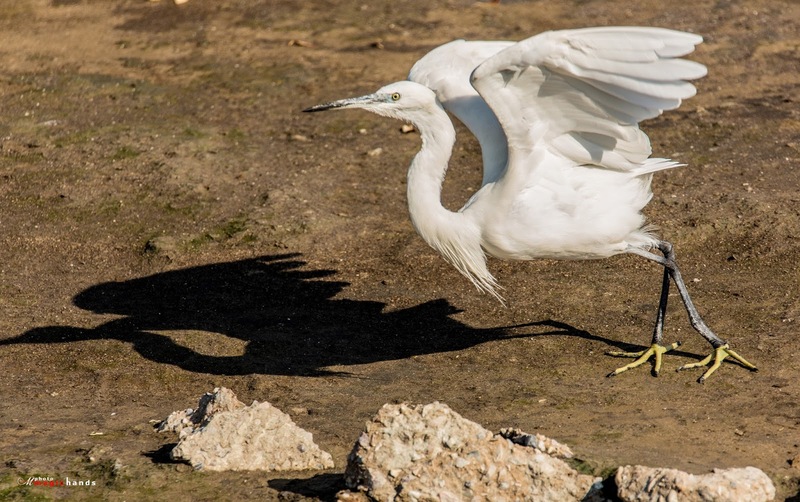 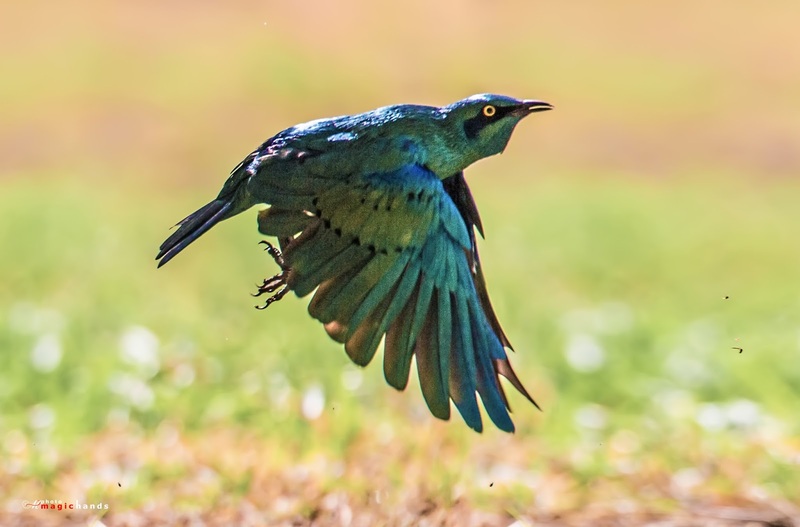 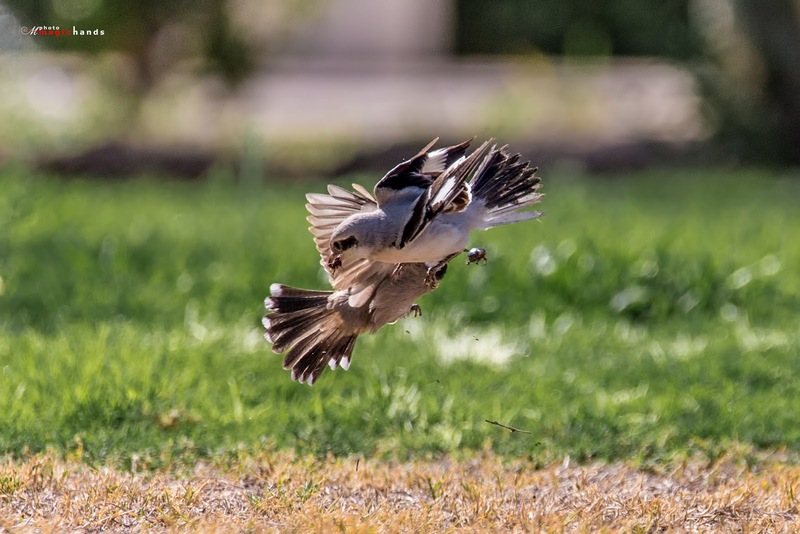 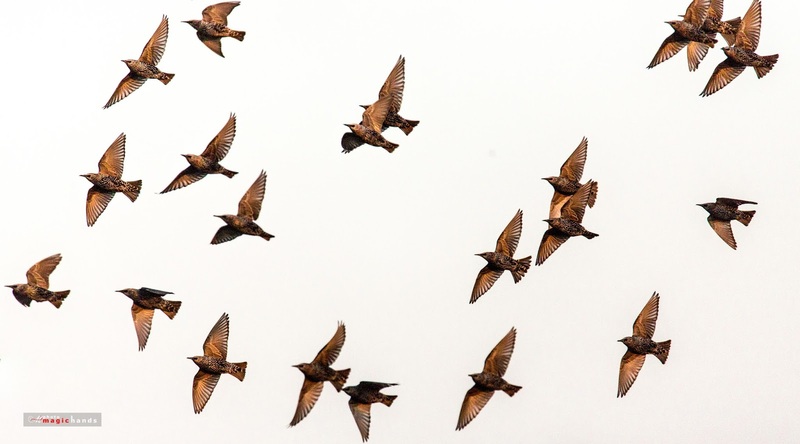 Being one of migratory birds base, a mid-landing spot in migratory route. 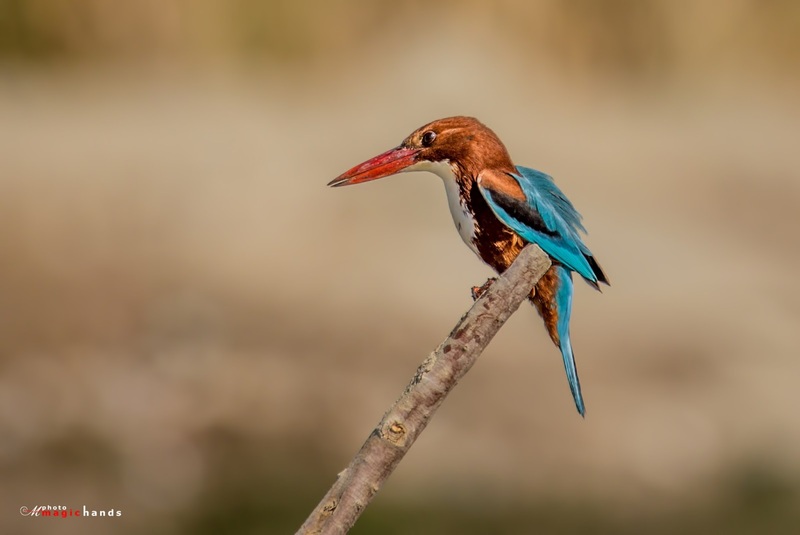 It is high time for people to be aware of these beauties in nature and raise awareness on how can we protect them. 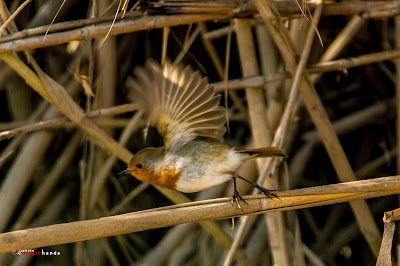 We have decided to bring out good birding buddies from the dark and invited entries from different nationalities. 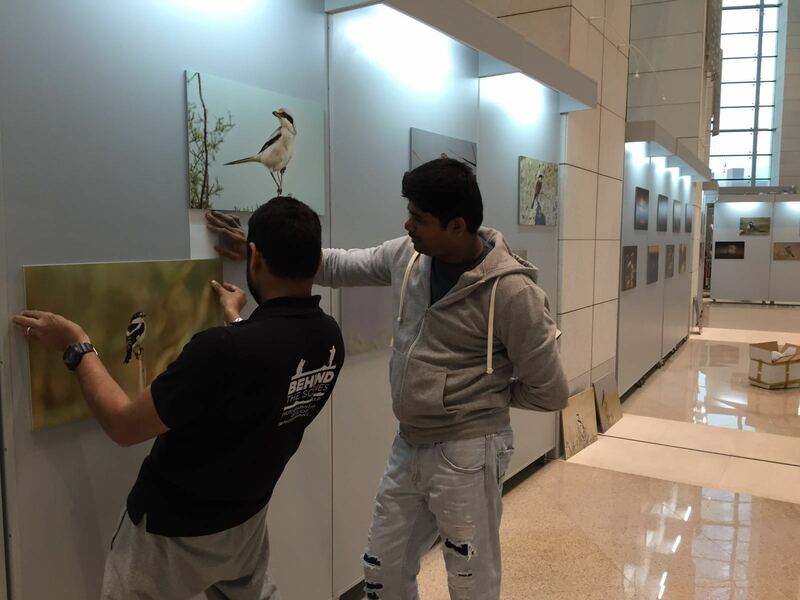 Everyone worked hard and we finally decided to have the photos exhibited at Kuwait national library premises. 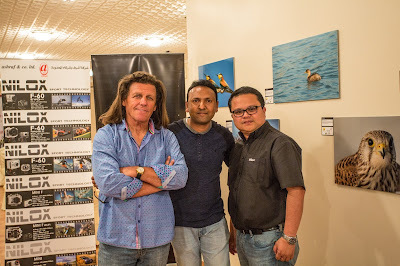 A lot of famous photographers showed interest and submitted their images for the event. A total of 85 photos were collected for the exhibit. Unfortunately, the day before the exhibition, there were some security issue, and we were forced to postpone the event. 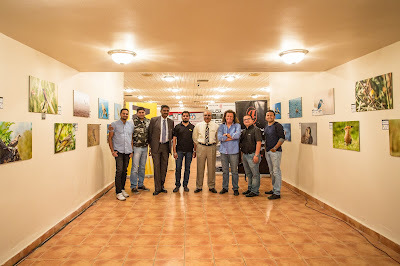 Luckily in a very short gap, we have managed to shift the location and has opened the event inaugurated by a world famous photographer Mr. Bryan F Peterson, along with Nikon middle East official Cesar Parrocco and Nikon Kuwait Distributor (Ashraf and Co. manager) Mr.Tuffy. 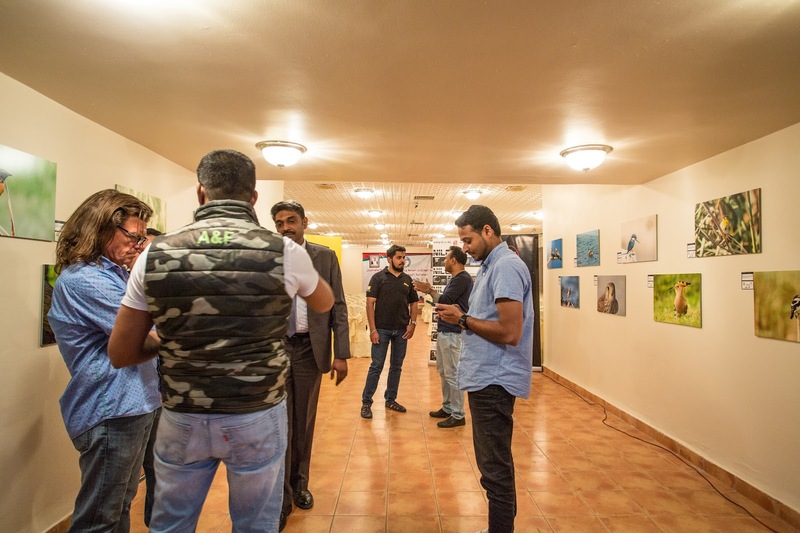 Delegates from various embassies, Director of Kuwait social workers association Dr.Sanaa and Indian Embassy undersecretary Mr.Shrivasthava has also attended the event. The program was held in connection with Hala february celebrations. After the success of this program , we also exhibited the pictures in two other venues including Delhi public school (FAIPS DPS) to raise awareness among the students. 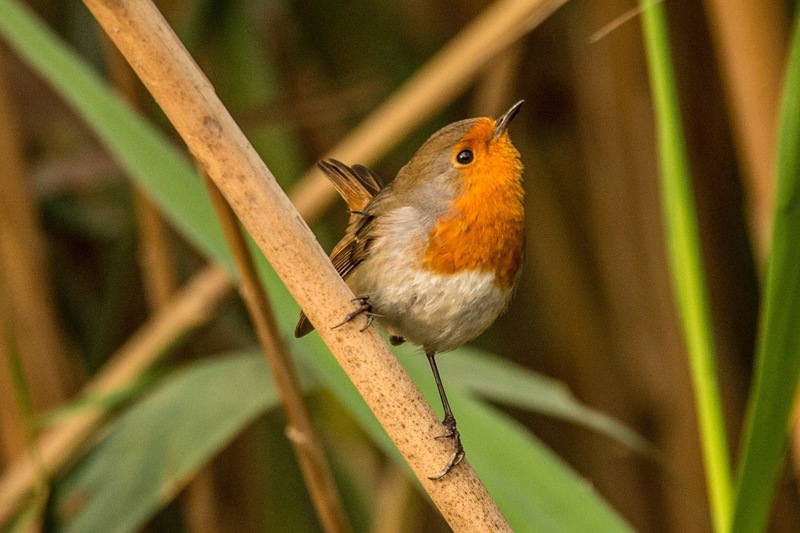 The start of 2016 is indeed very special for us. We are hoping to have more programs in the future showcasing the beauty of nature and raising awareness on how we can protect our wildlife. 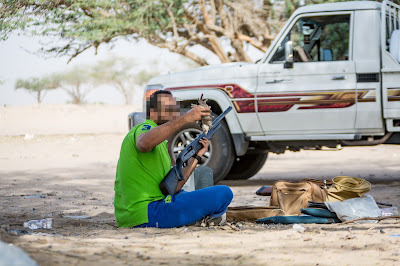 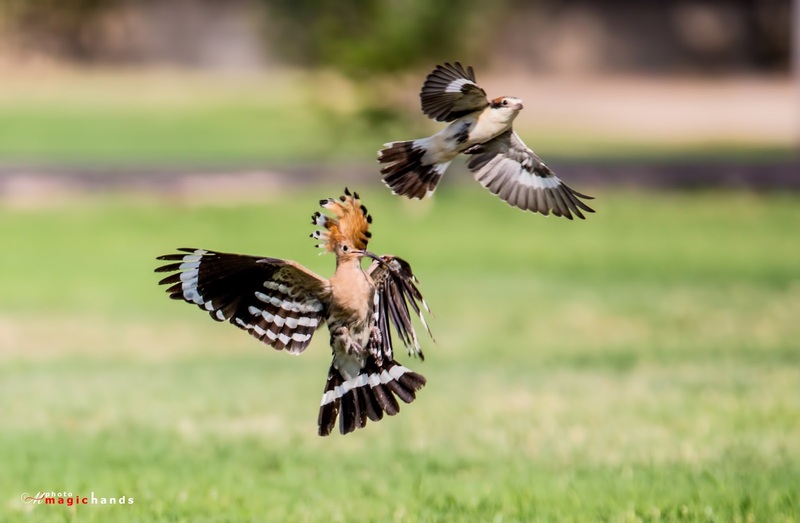 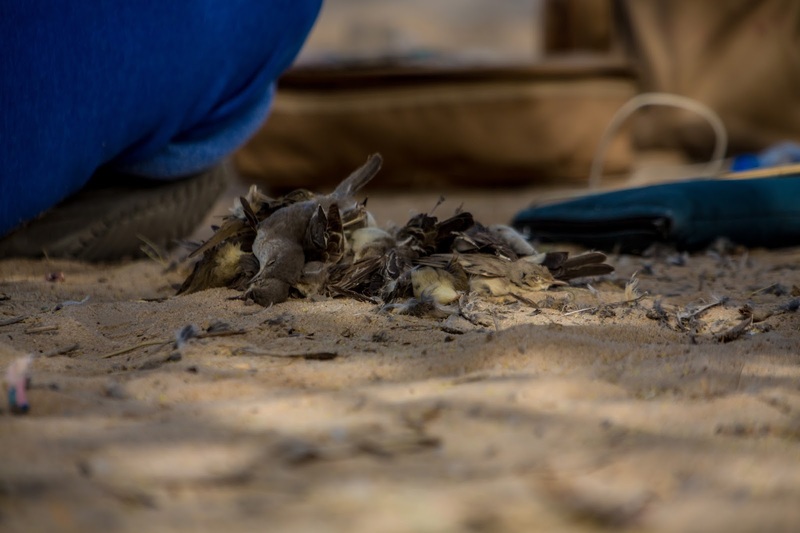 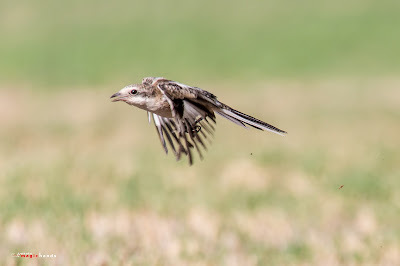 We would like to discourage people who hunts birds for recreation and hoping someday the Government will have strict laws banning bird hunting in Kuwait.